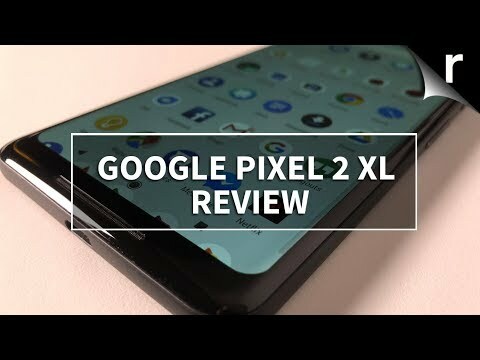 If you own Google Pixel 2 XL 128GB, please do leave your feedback too. Lowest price of Google Pixel 2 XL 128GB price in India starts at Rs. 66,999 Google Pixel 2 XL 128GB is available on Amazon at Rs. 66,999. Prices updated on 22nd April 2019.